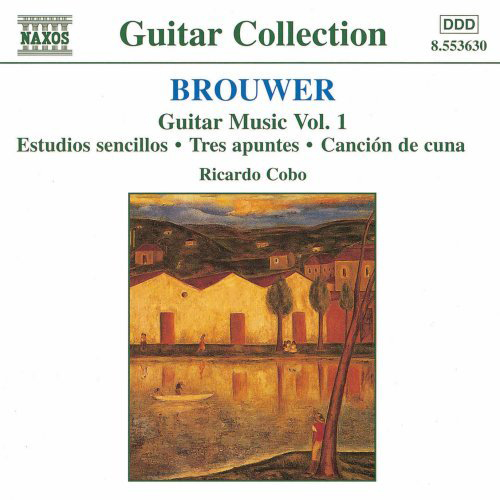 Ricardo Cobo performs the music of Leo Brouwer. One of the finest quality CDs I have ever heard. A terrific way to appreciate the simple etudes as well as some of Brouwer's classics. Ricardo Cobo's playing is magnificent.